It is replaced by the Datalogic Falcon X3. 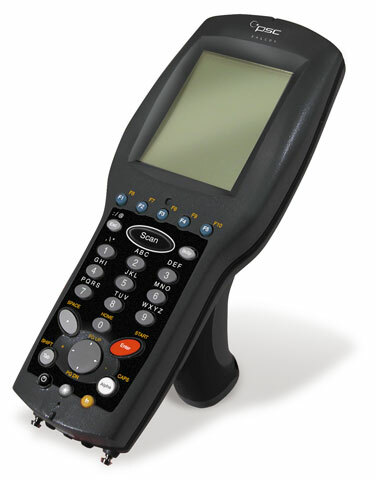 The Falcon 4420 packages the power of the latest mobile computing technology in a rugged, yet ergonomic, portable data terminal for all of your demanding data collection needs. Whether in the harsh environment of a distribution center or in a fast-paced retail-in-store environment, the Falcon 4420 has the feature set, accessories, and tools to meet your needs. Wireless Portable Data Terminal, 802.11g, 48 key Keypad, 64MB RAM, 64MB Flash, Standard Laser. The H4420-Li is a direct replacement battery for Datalogic Falcon 4420 series scanners. 2400 mAh, Lithium-ion, 3.7 Volts 12 Month Warranty. OEM Part Number: BTRY-11-0023.